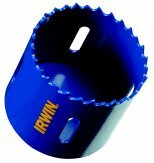 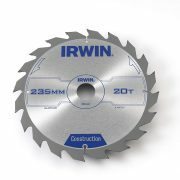 Irwin Professional circular saw blades are designed to cut all types of wood including hard wood. 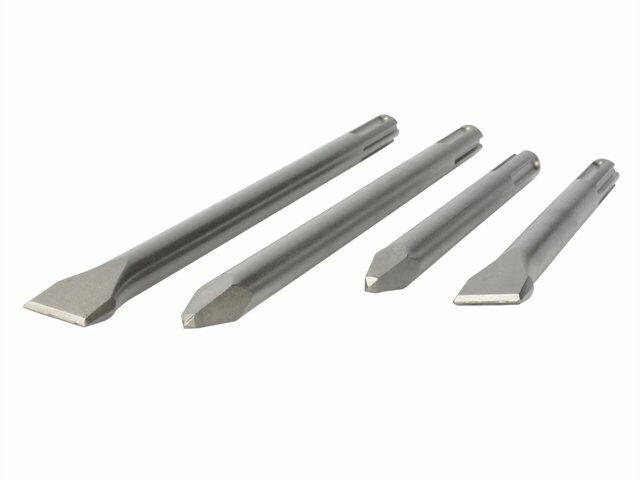 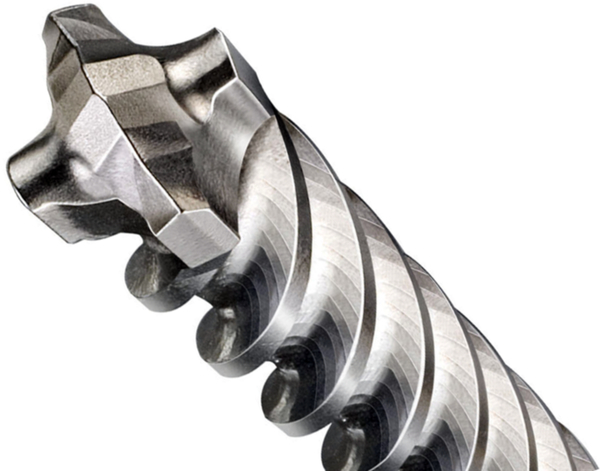 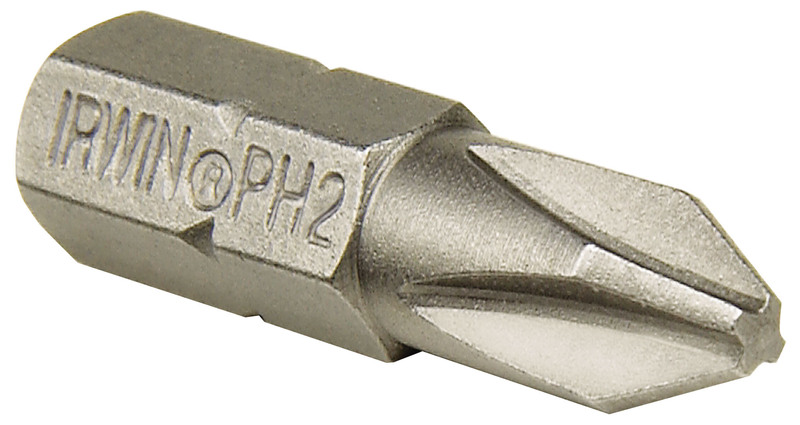 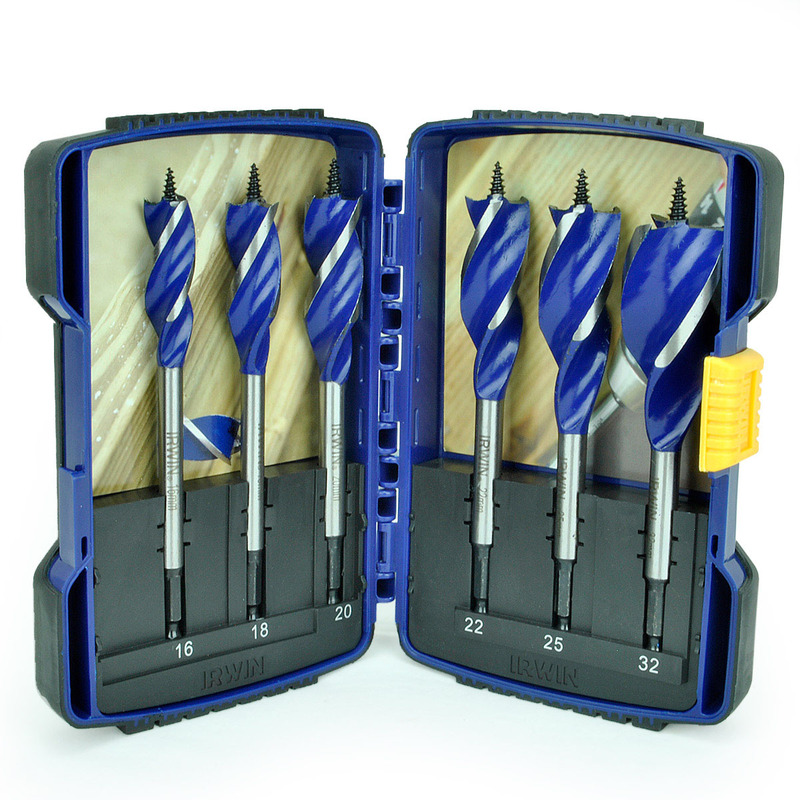 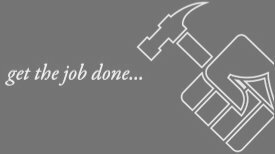 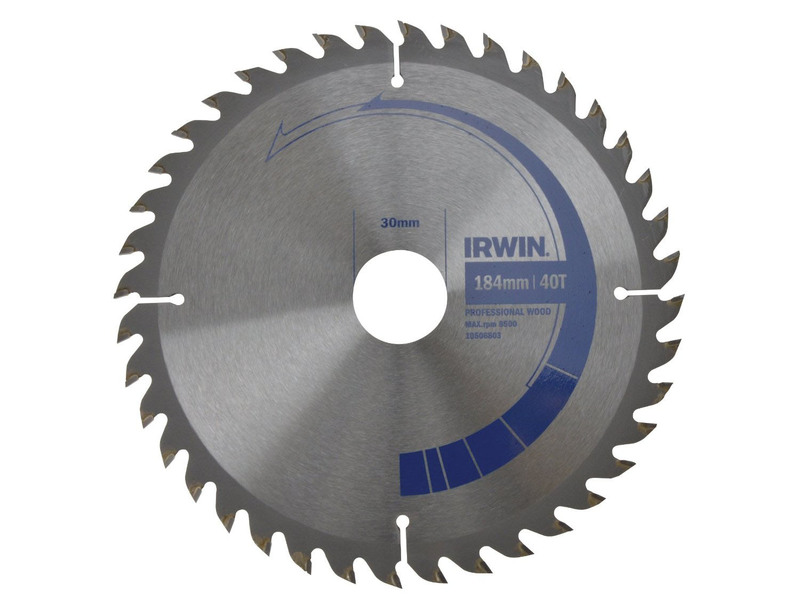 They have a hard bodied blade (hardness 39 – 45 HRC); ATB Tooth Design (Alternate Top Bevel) for cross cutting and ripping with 13º – 24° positive cutting angles. The blades feature K10 carbide tips and expansion slots to help keep the blade flat and to dissipate heat and reduce warping. 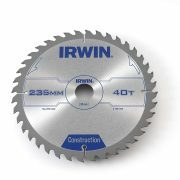 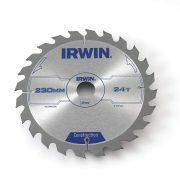 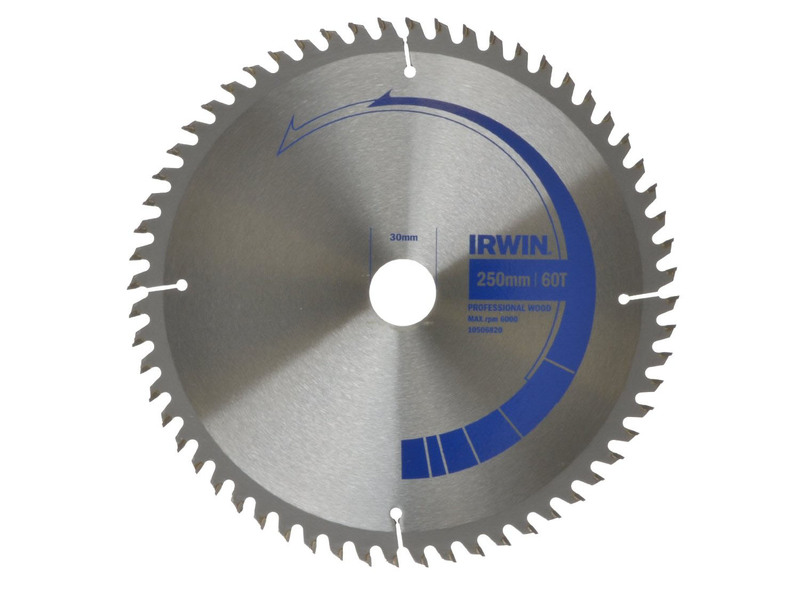 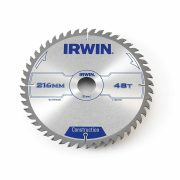 All Irwin circular saw blades are anti-rust treated for a longer life.